Isaac Newton (1642-1727), English physicist, mathematician and alchemist. 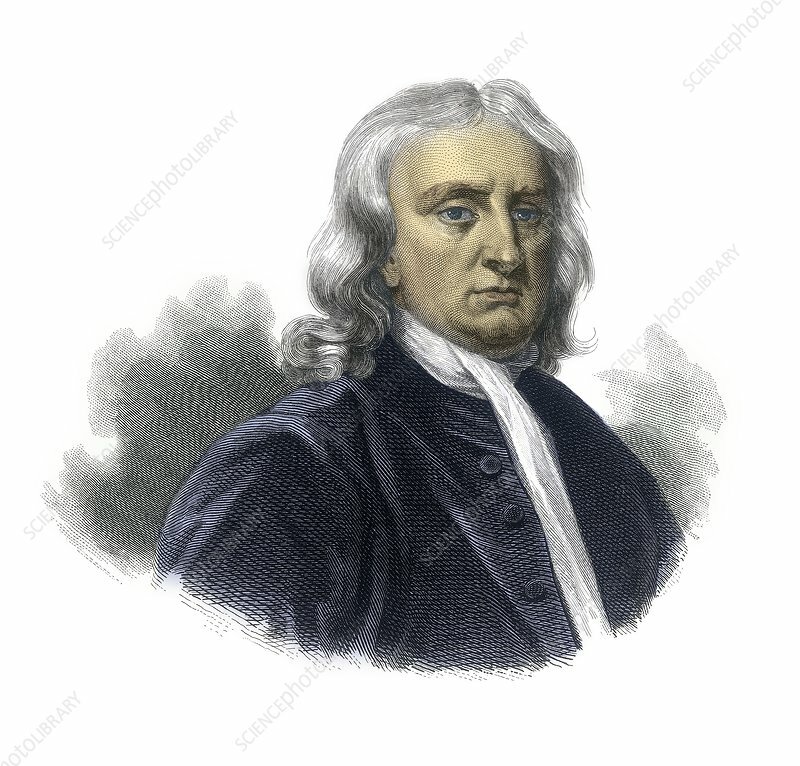 As a mathematician Newton discovered the binomial theorem and developed differential and integral calculus. As a physicist he devised laws of motion, formulated the general theory of gravitation and wrote on optics. As an astronomer he invented the reflecting telescope. Newton wrote extensively on alchemy, and tried in vain to discover a 'philosopher's stone' which would convert common metals into gold. Newton also wrote extensively on biblical Creation and biblical prophecies.